Jeremiah 1:6- "Ah, Lord God! Behold, I do not know how to speak, for I am only a youth." 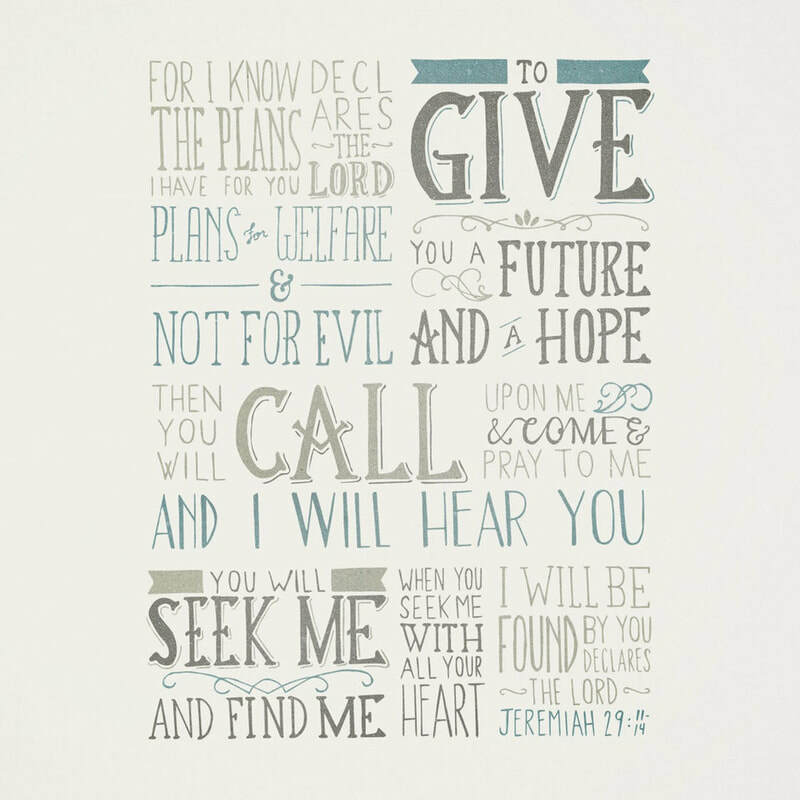 Jeremiah 29:11 ~ "For I know the plans I have for you, declares the Lord, plans for welfare and not for evil, to give you a future and a hope." ​Yet again, God promises that He makes plans for us.